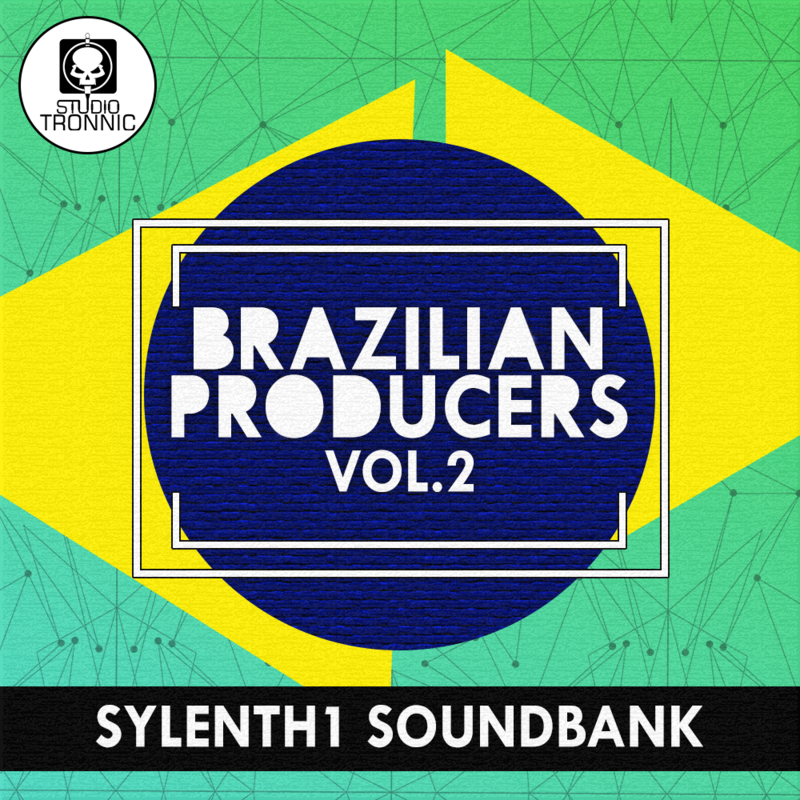 We created the soundbank “Brazilian Producers for Sylenth Vol.2” following tracks and trends of success between the great productions of Brazil, as of the hit by Cat Dealers & Evokings – “Gravity”, Elekfantz’s sensational “She Knows”, along with many other artists such as Alok, Vintage Culture, Lazy Bear, Vinne, Gustavo Mota, Groove Delight among other Brazilian producers! The soundbank Brazilian Producers for Sylenth1 is one of the successes released by Studio Tronnic, bringing the best presets inspired by Brazilian producers. 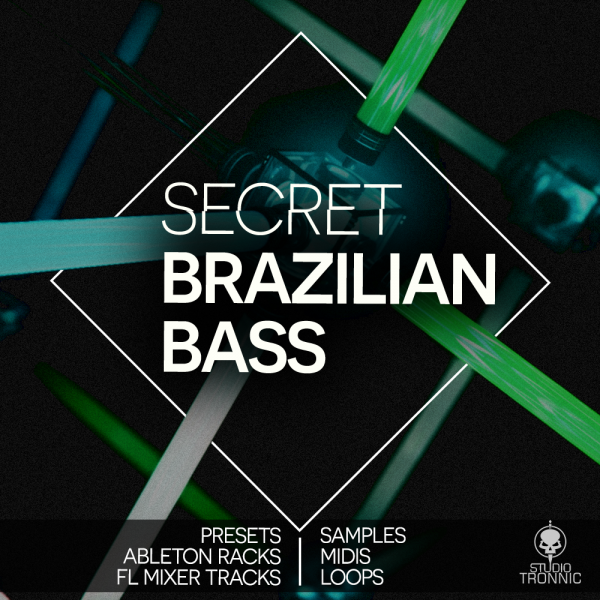 We created the soundbank vol.02 following tracks and trends of success between the great productions of Brazil, as of the hit by Cat Dealers & Evokings – “Gravity”, Elekfantz’s sensational “She Knows”, along with many other artists such as Alok, Vintage Culture, Lazy Bear, Vinne, Gustavo Mota, Groove Delight among other Brazilian producers. 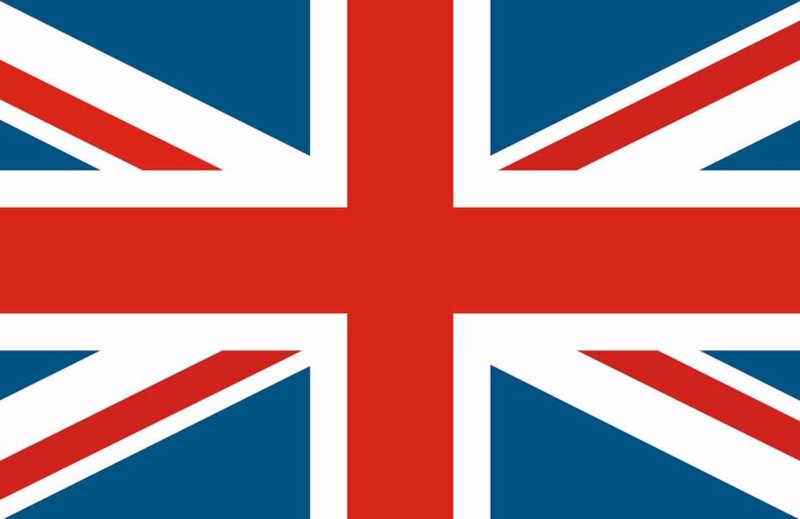 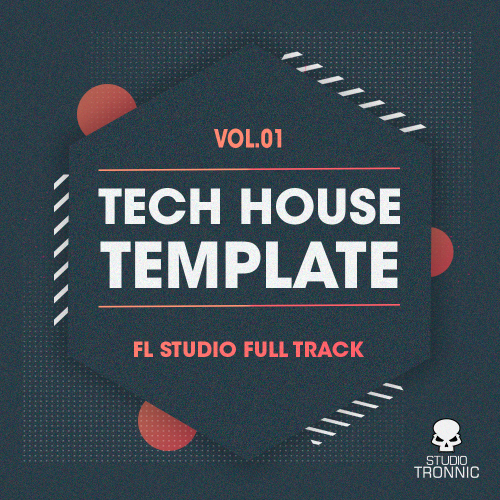 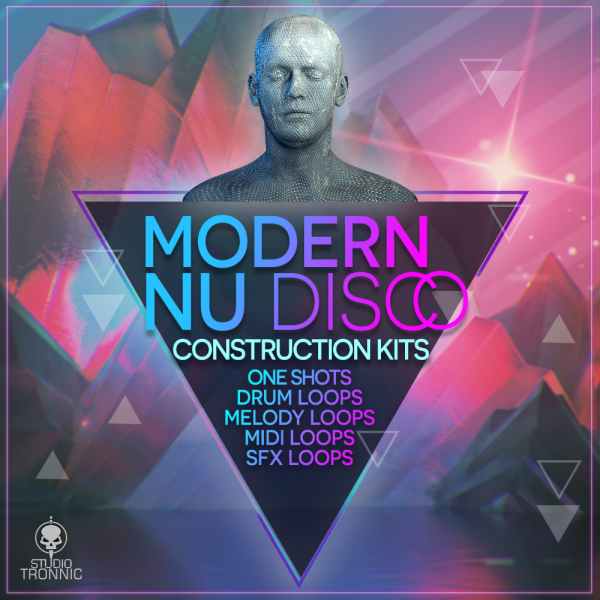 Created and modulated for more demanding producers with Modwhell programmed in all presets to facilitate the automations. 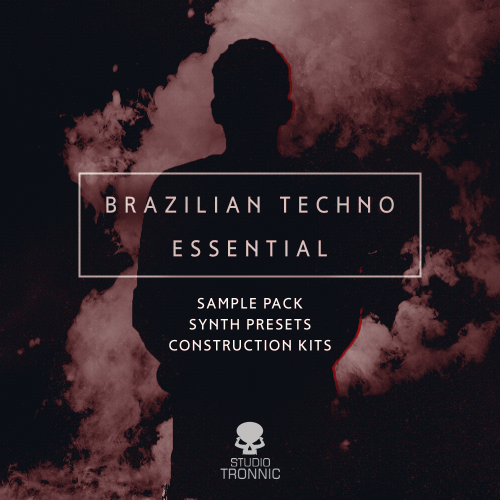 So get your “Brazilian Producers” presets now and start creating and making your sounds more bombastic and engaging with these incredible Sylenth presets!